Free Hosted VoIP Consultation -Hays, Colby, Salina | Tech Junkies, Inc.
With Cytracom cloud-based VoIP, you can save up to 60% off your phone bill each month and eliminate the upfront costs associated with a traditional system. Uniting multiple locations has never been easier. Connect all your remote offices and employees and provide everyone with access to the same great features. 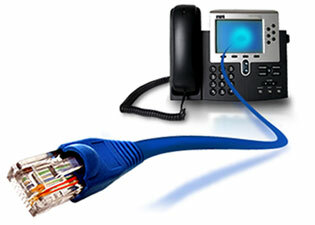 As your business grows, you will never have to worry about replacing your phone system again. By choosing a cloud-based solution, you'll have the flexibility to scale service up and down on demand.